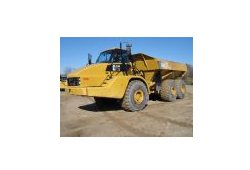 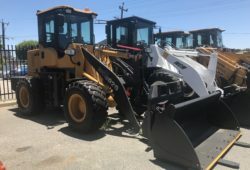 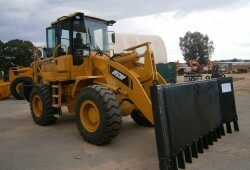 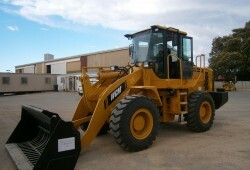 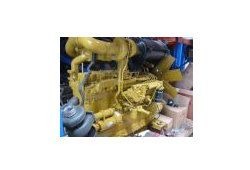 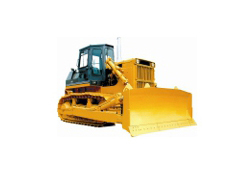 Used 2006 CAT D5N XL LGP Dozer, Comes with a new Ripper. 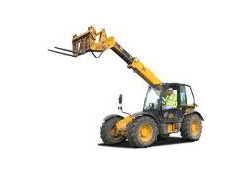 Finger Tips Control. 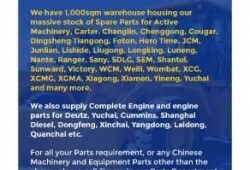 5,300 hours. 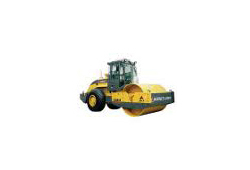 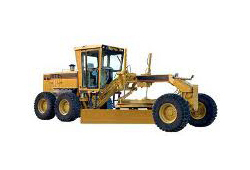 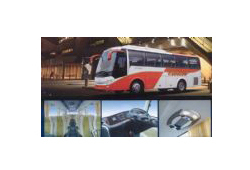 ROPS, Aircon, 6-way Blade (Pat Blade). 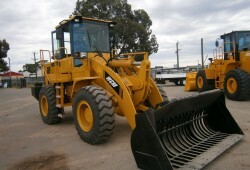 Now for only $23,000 incl GST. 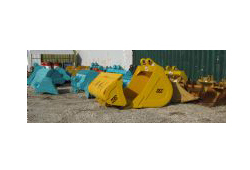 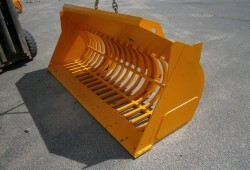 WCM Buckets, various sizes, brand new! 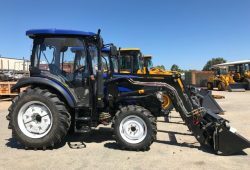 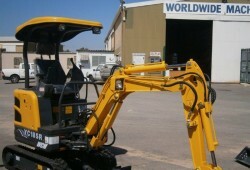 Brand New WCM28U 2.8 ton Excavator. 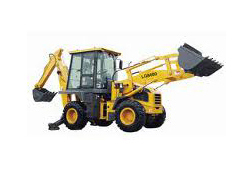 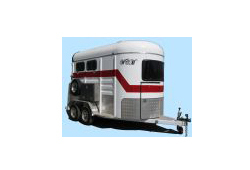 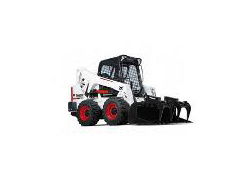 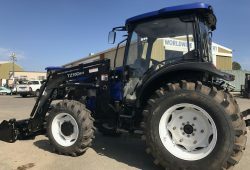 2015 model, Zero Tail Rotation with Yanmar Engine. 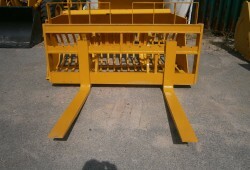 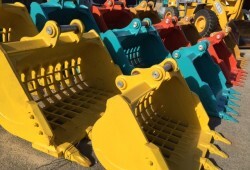 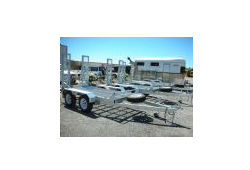 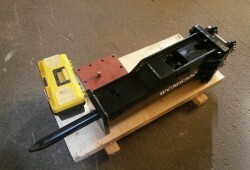 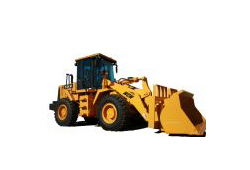 Comes with Standard Bucket, 250mm Bucket, 1000mm Cleaning Bucket with Q⁄Hitch. 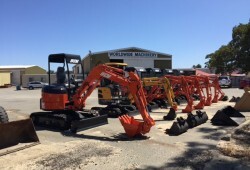 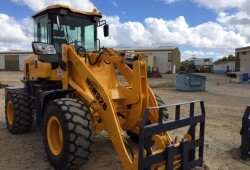 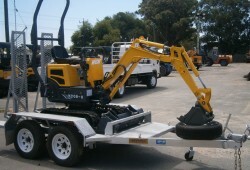 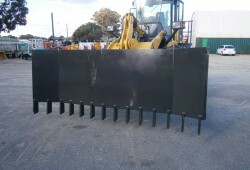 Combo Deal Brand NEW YC08-8 0.8 Tonne Mini Excavator and NEW PT20 Plant Trailer, now for only $21,000 Incl GST. 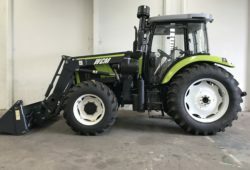 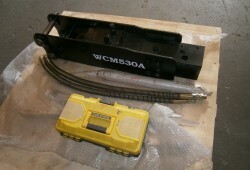 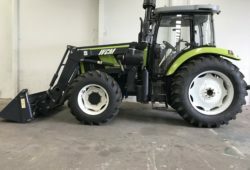 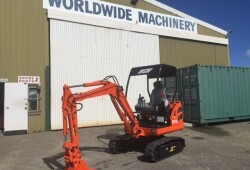 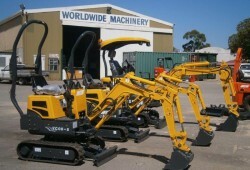 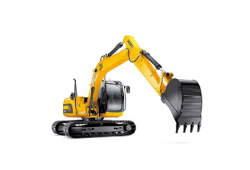 Brand New WCM YC08-8 Mini Excavator For Sale!